Given the three circumstances above, sounds like The Alliance already has somewhat the players it’s asking for from the NFL (honestly, the Alliance should continue to build off just that). So establishing themselves as a minor league with hopes of becoming an official D-League to the NFL isn’t too far fetched and doesn’t really need the approval of the NFLPA. *Go ahead and make an official announcement that the AAF is indeed their “D-League” (wouldn’t cost a thing just to make a formal announcement). *After/prior to doing so, extend their agreement by not only continuing its broadcasting agreement with the Alliance, but include a clause or an addition to help out financially with marketing and advertising for a percentage of the AAF shares. *Given the AAF‘s footprint, all NFL team affiliations would become official and honor the AAF contract for players to go to the NFL. This would also give those said team owners (Jerry Jones Dallas Cowboys / Rooney family Pittsburgh Steelers) an option to allocate funds for their affiliated AAF team if they choose to, as well as give them an option to take a shared percentage of that said team (San Antonio Commanders – Dallas Cowboys, Houston Texans, Philadelphia Eagles, Kansas City Chiefs) and allow their clubs to scout as needed. 3. 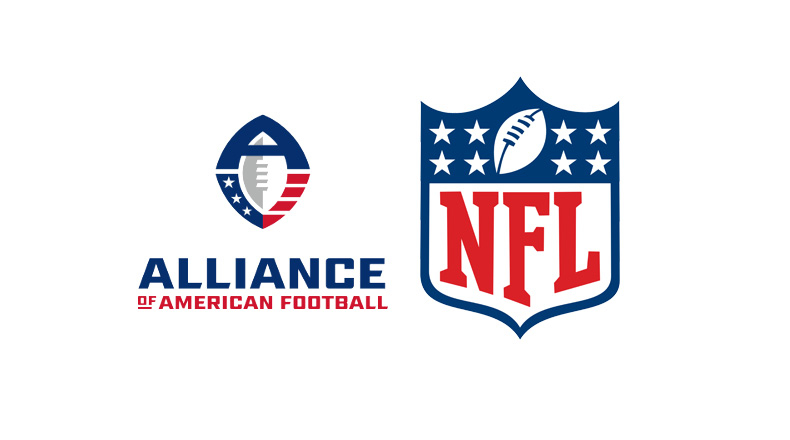 With the AAF‘s TV ratings being consistently strong (over 1/4 million per game each week) and increased game attendance, they then could push for more visibility on network stations (CBS, TNT) with the intent to create more awareness of the leagues existence. 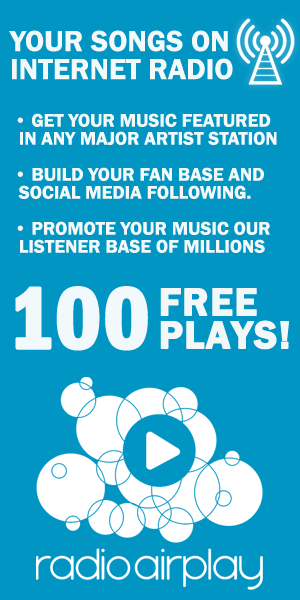 The league has done an outstanding job so far with its accomplishments by effectively using “word of mouth” via social media to generate what it has to date. I hope someone in The Alliance and the NFL read this article and decide to take my idea into consideration. Not really a glory hound, but they wouldn’t even have to give me credit (a job would be nice…lol). All I really want, and I’m sure a lot of other fans want to see is both leagues produce good football and for the AAF to continue for many years to come.